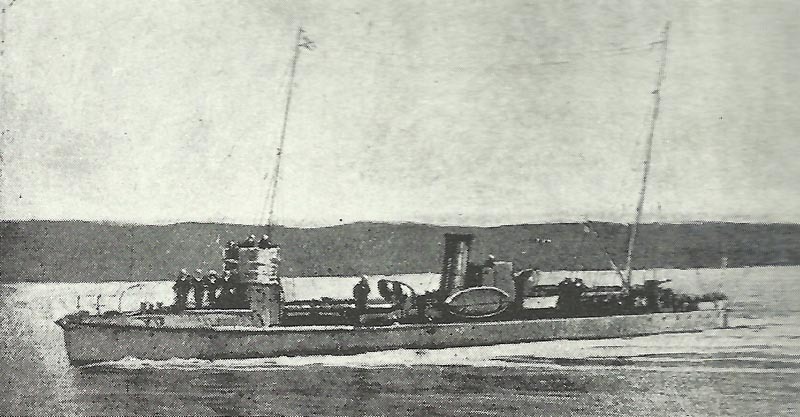 A German small A class coastal torpedo boat, which were sent in sections to Antwerp and assembled there during 1915. North Sea: 2 French destroyers sink German A15 coastal torpedo boat near Ostend (night August 22-23). Vosges: French gains include trenches on Tingenkopf and Barrenkopf. Pripet: Austrian Fourth Army occupies Kovel. Poland: Russians evacuate Osovyets, blow up defences. West Africa: Dahomey Rebellion against French (until February 15, 1916). Italy: Munition disputes regulations and committees formed. Russia: Progressive Bloc formed in Duma.